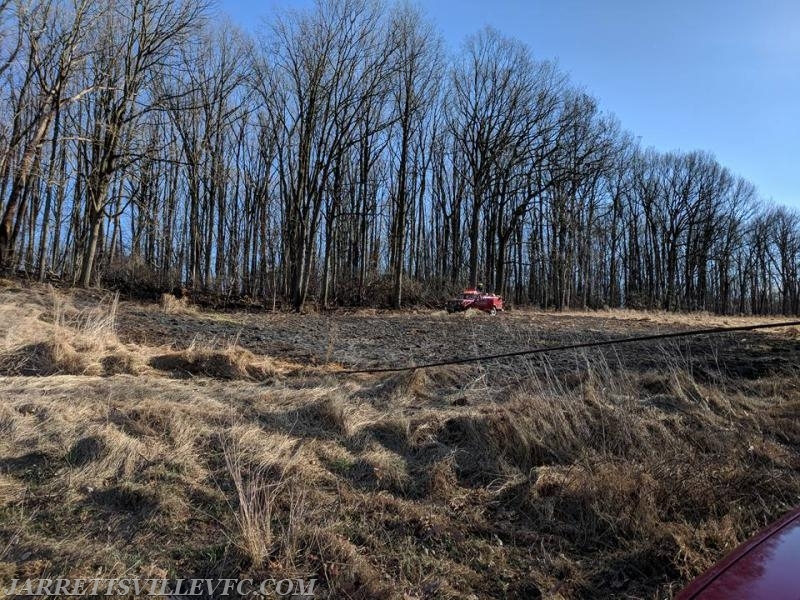 The Jarrettsville Volunteer Fire Company was alerted for a reported field fire located in the 2100 Block of Nelson Mill Road. 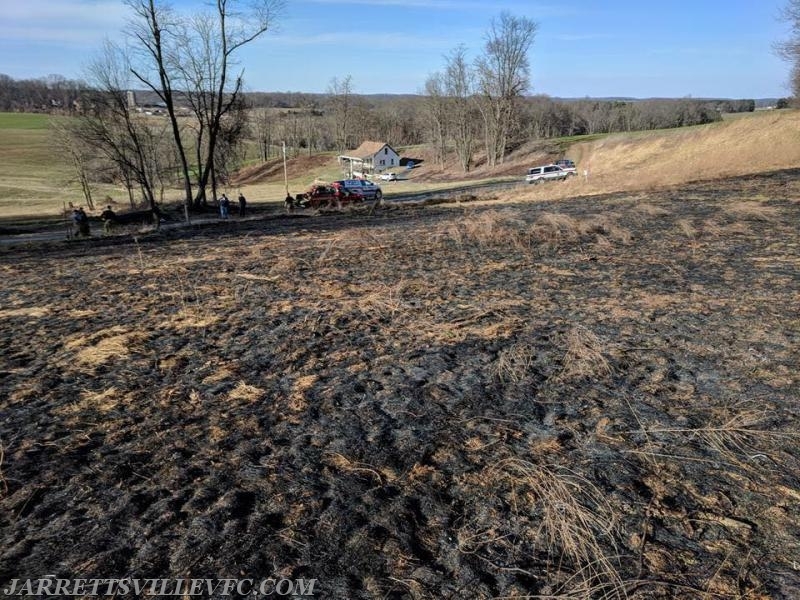 First arriving units encountered a large field in excess of 2 acres actively on fire. 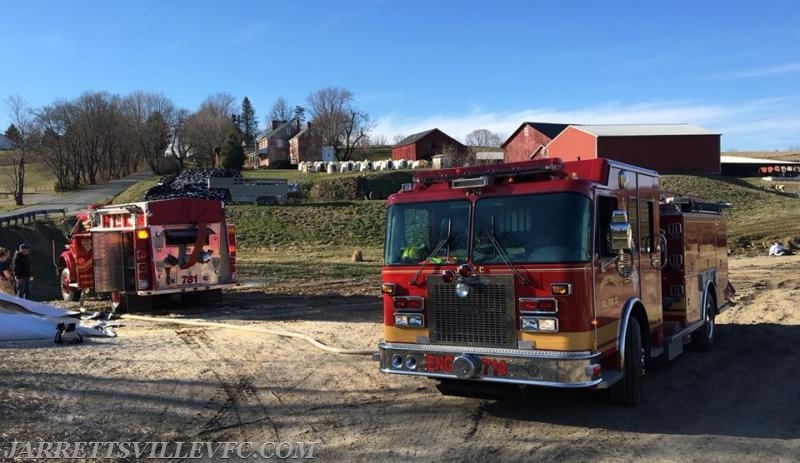 Additional resources from JVFC were soon requested to the scene. 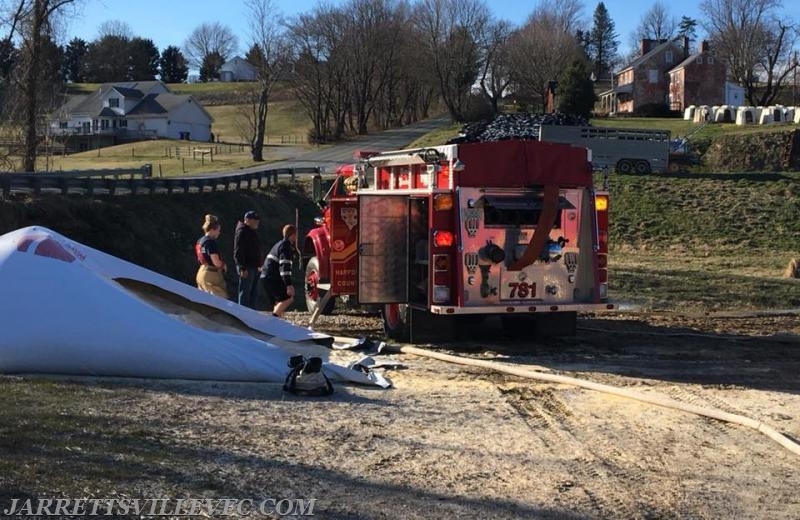 Supply 781 was able to secure a water source at a nearby stream. Crews worked this incident for almost 2 hours before being placed back in service.